Collectively we’ve been around to see multisport grow beyond belief, and we’ve picked up a few awards along the way for our contribution and our organisational expertise. We always aim to be exceptional! 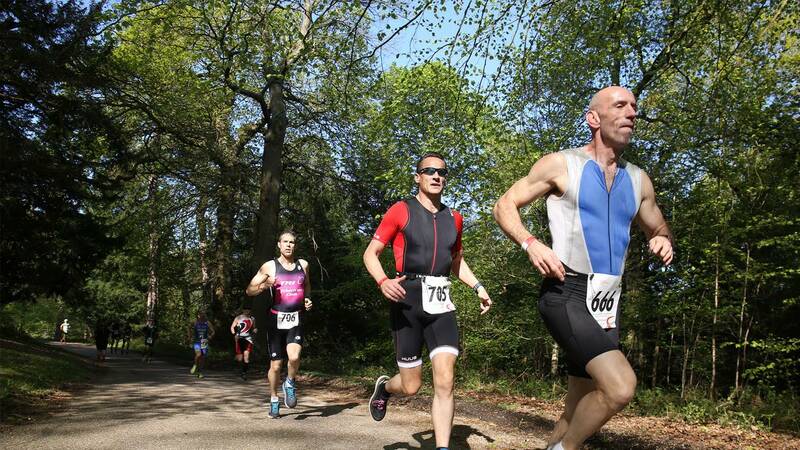 The stunning north Nottinghamshire National Park location makes this one of the most scenic duathlon events in Britain. There are qualification slots on offer for the GB Age Group team, but there are plenty of novices on the course too. 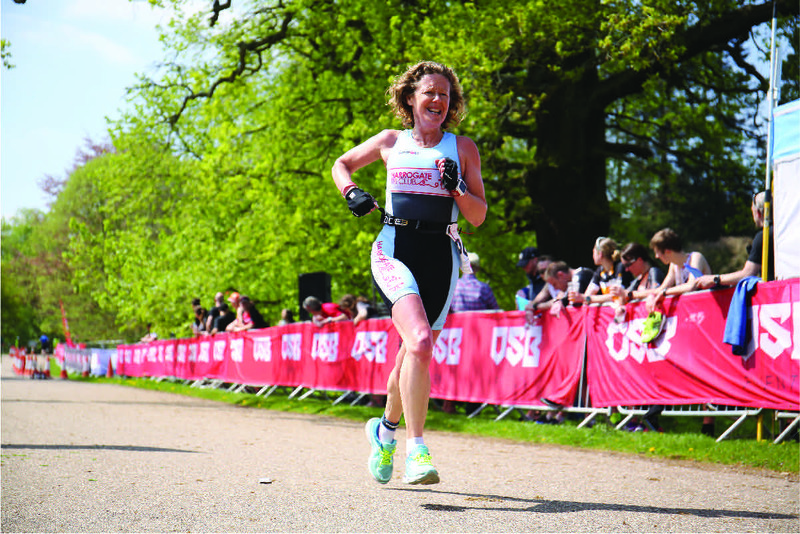 The run sections take place on closed tarmac roads within the park, and the bike course takes in beautiful tree lined avenues, including some closed roads. There are rolling hills on the run and bike, this is a challenging, fun course to test your early season fitness. Clumber Park is easily found from either the north or south. The Park is only 2 miles south from the junction of the A1, A614 and A57 (Worksop). SAT NAV: S80 3AZ.